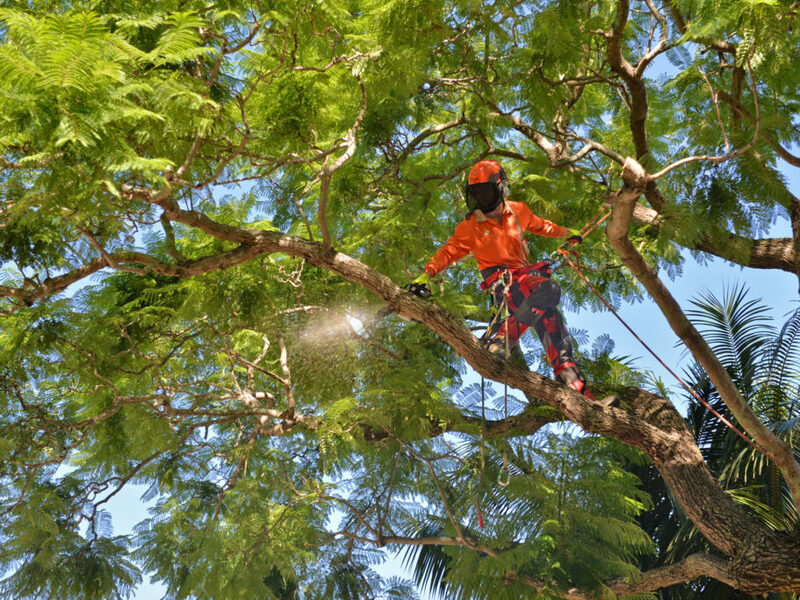 Skyline team members are tree care experts – from the roots to the canopy and everything in between. 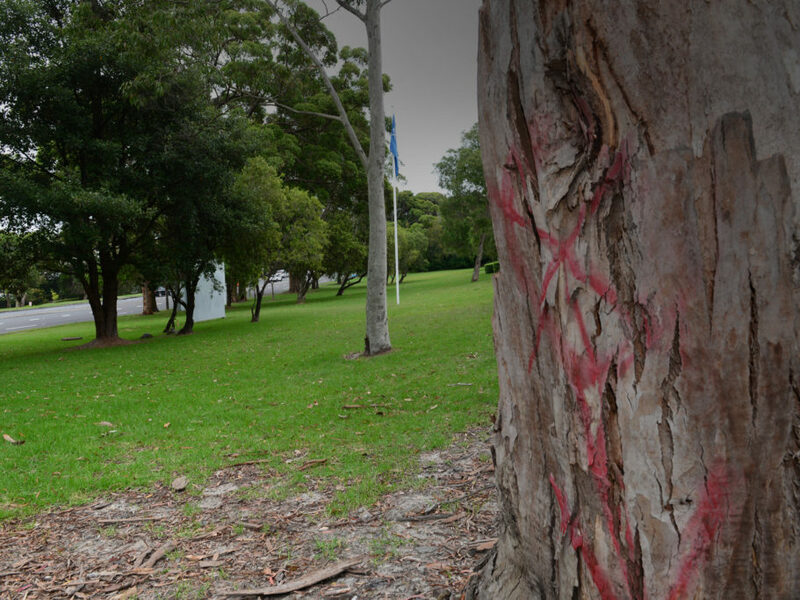 Our qualified tree specialists provide cost-effective solutions to help preserve trees, maximise their health and appearance, ensure the safety of property users and reduce our clients’ potential liability. 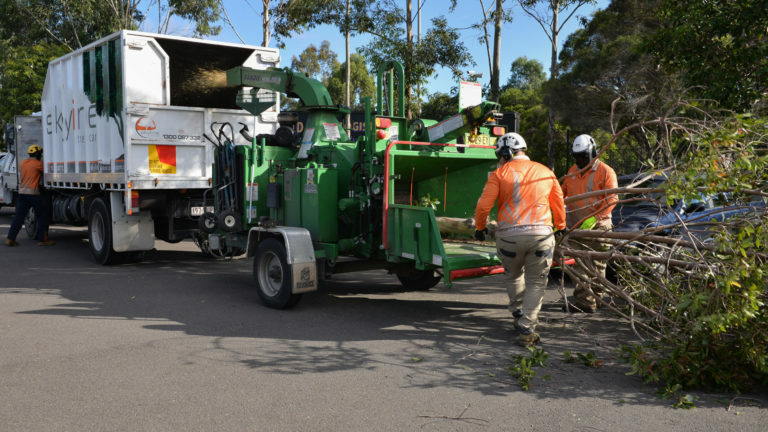 We have specialised equipment, proven work practices and highly trained arborists to guarantee the best management of your tree assets. 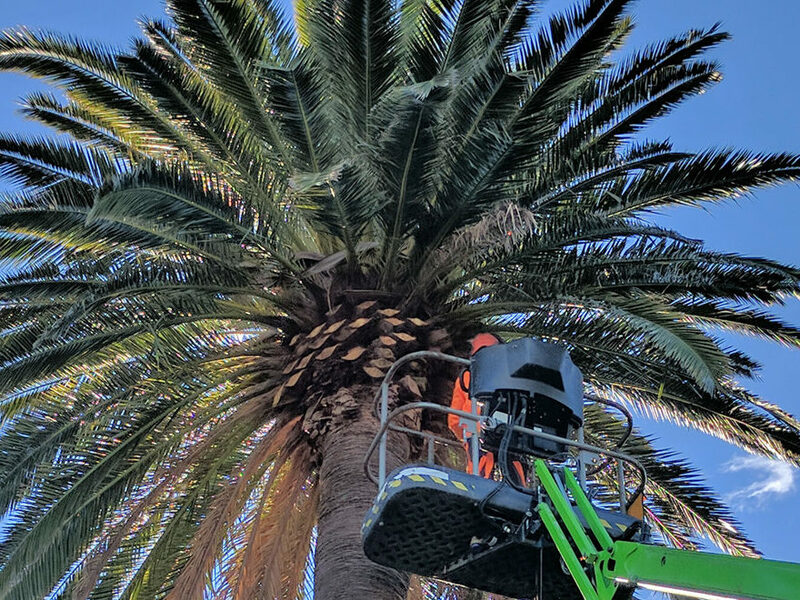 Skyline Tree Care is a professional company with a reputation for delivering exceptional results over the past 20 years. 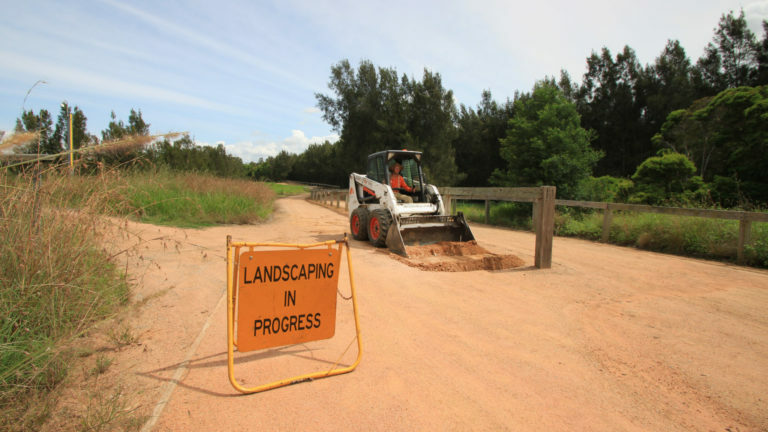 Providing value for money tree services to domestic and commercial customers, we serve home owners, body corporates, property managers, business owners and corporations throughout Hills District, North Shore, Northern Beaches and Western Sydney. 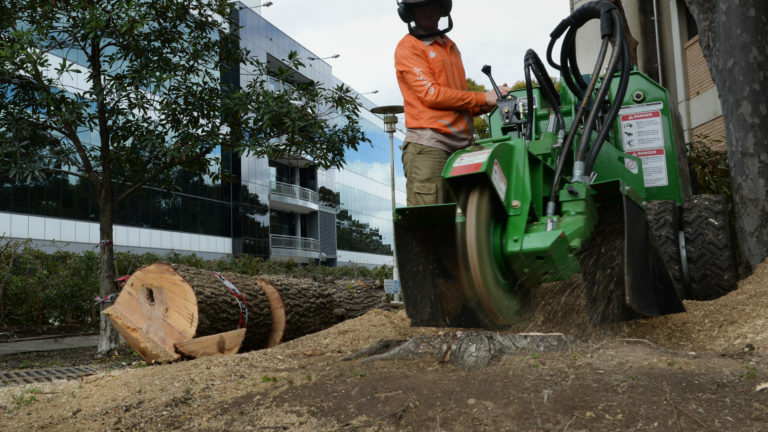 Tree surgeons who care We know that our people set us apart. 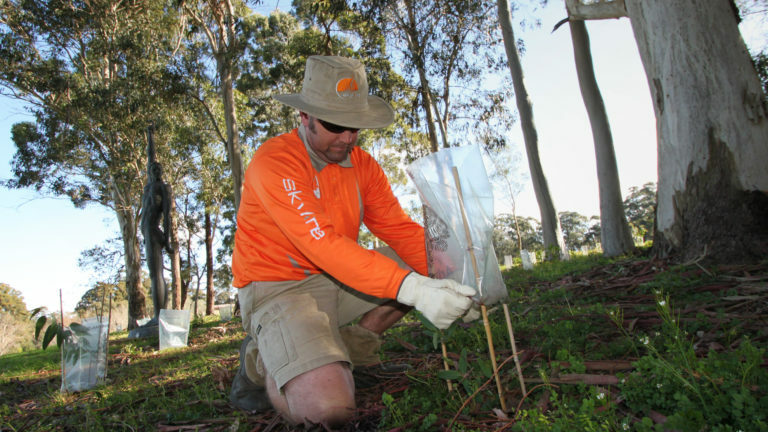 Working with Skyline provides you with access to the leading tree care professionals. 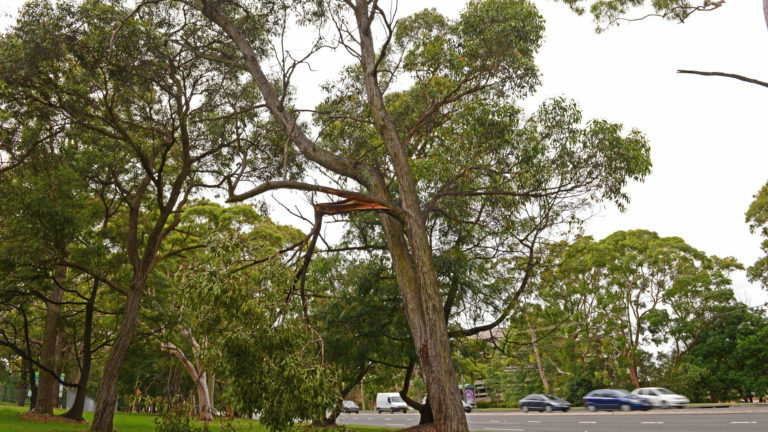 Our reliable Sydney arborists provide quality solutions at affordable prices, and have done so for over twenty years. 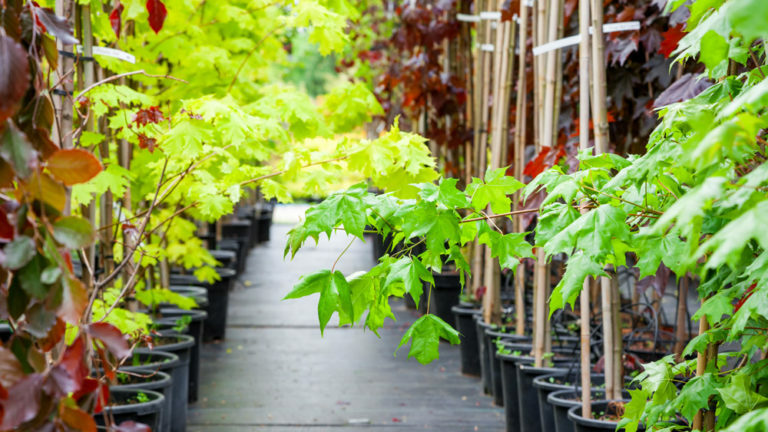 We think that the customers we care for are just as important as the trees that we tend to. 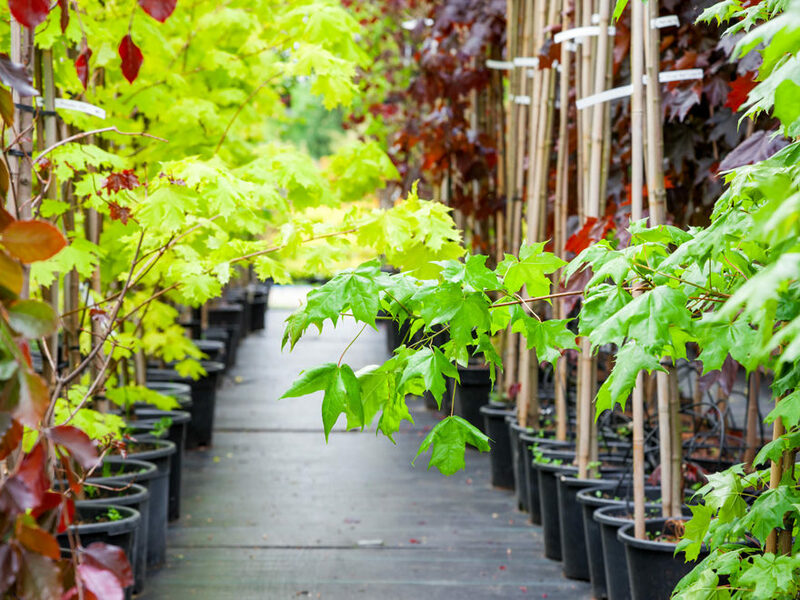 Why choose us for your commercial or domestic services? 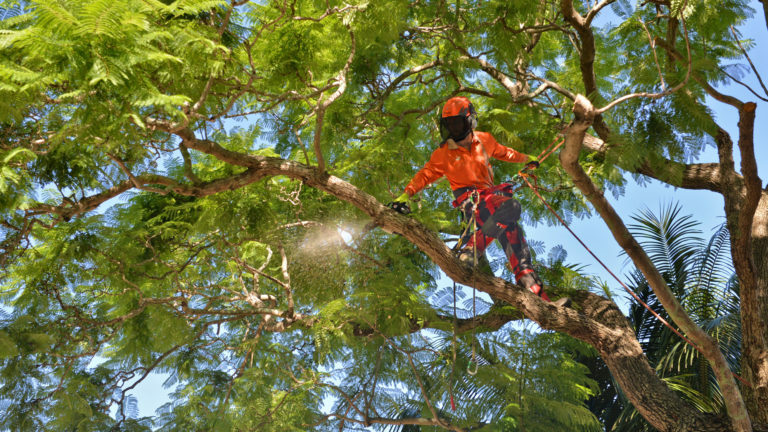 A team comprised of the best arborists around. 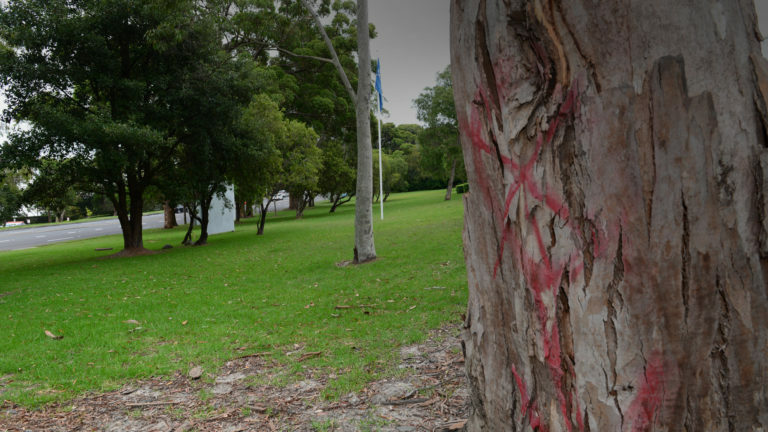 Best value for money throughout the Northern Beaches, North Shore, Hills District and Western Sydney 100% WHS compliant Emergency response 24-7 Insurance over and above Council standards. 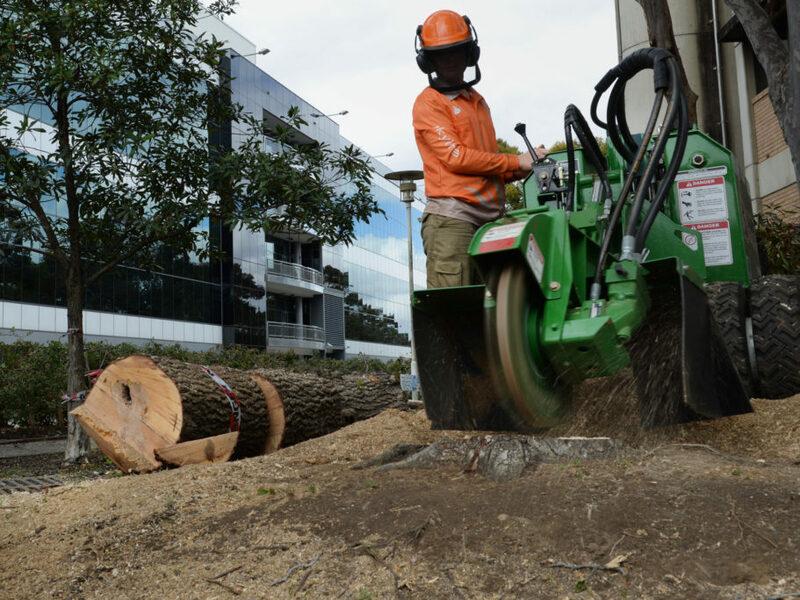 Organise your no obligation quote today For more information on our emergency and ongoing tree services, or to book your free quote, contact our Sydney office today on 1300 087 332. 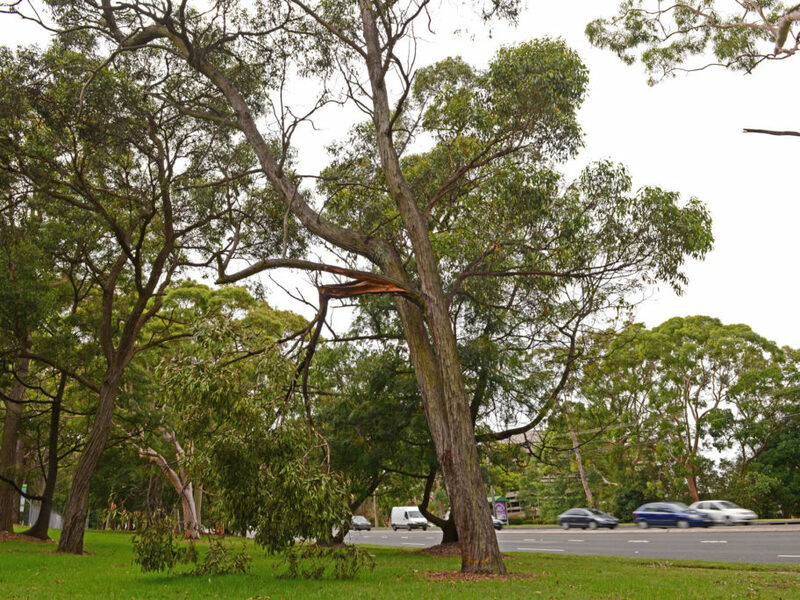 Delivering expert solutions Our proven approach ensures we deliver consistent, reliable and cheap tree removal services in Sydney, no matter how complex the property. 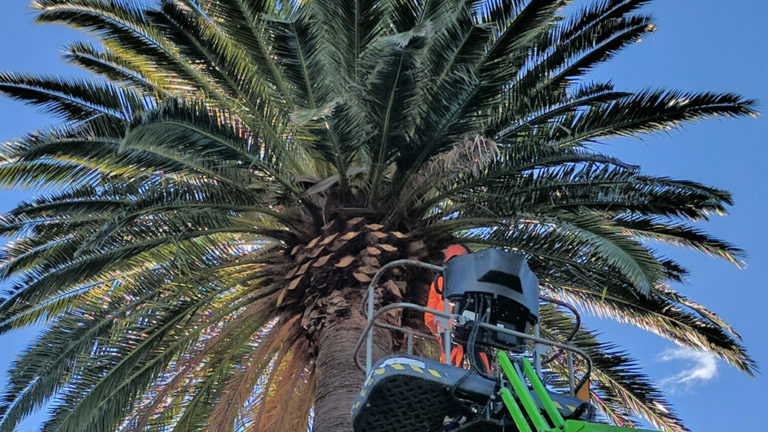 We have the highly skilled arborists, the latest in modern machinery and proven safe work practices to get your job done right, big or small. 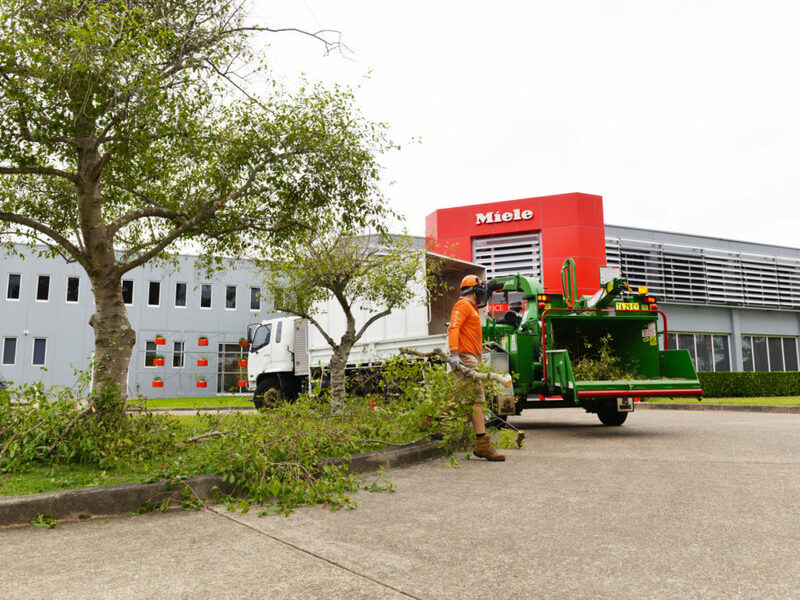 Whether your home or commercial property needs an emergency removal or one of our many ongoing maintenance solutions, we can deliver unparalleled results for affordable prices. 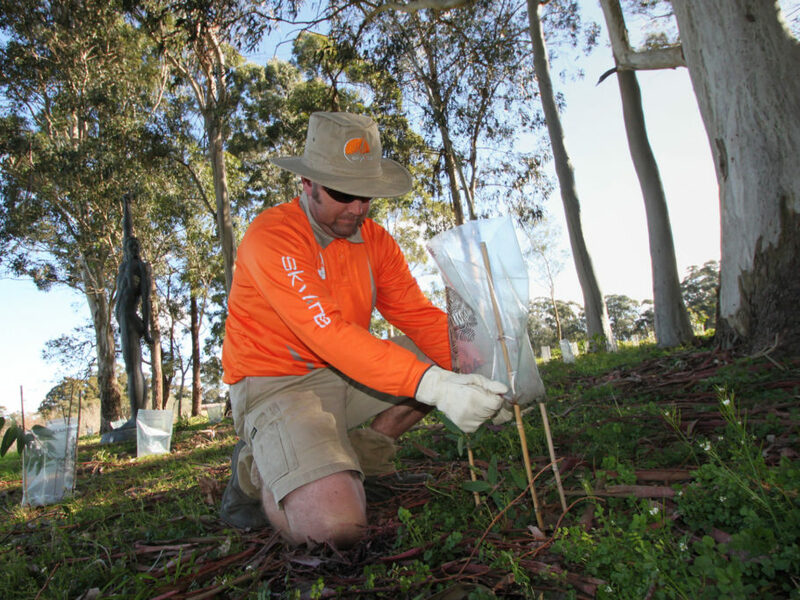 Our team of arborists put you first and believe that a lasting customer relationship is built on the values of honesty, trust and hard work. 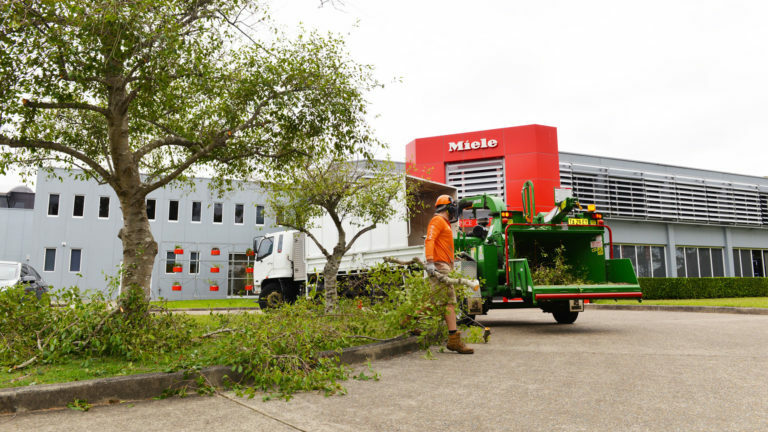 As a family business, we strive to be known for our reliability and take pride in what we do. 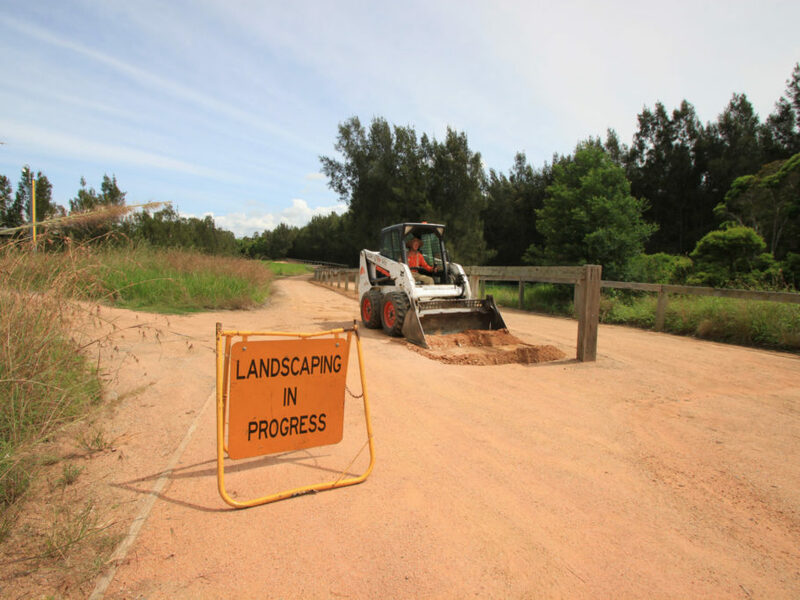 Whether large or small, every client receives the personalised service of a local business.